Our tough trucks are capable of towing large loads for many miles, but in order to do so, sometimes, our trucks need a little assistance. Auto & Truck Accessories is here to help. Our shop is located in Warren, Michigan, and we specialize in both the installation and sales of towing. 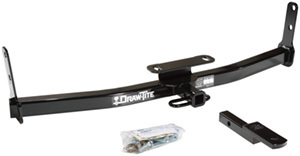 Our towing supplies, including trailer wiring and electric brake controllers, are produced by Drawtite, Reese, Curt, and Tekonsha, which means they are of the highest quality. 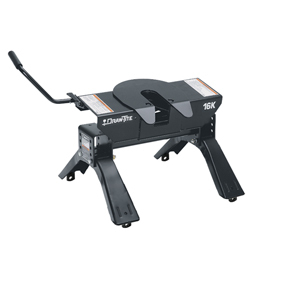 These towing products are destined to step your game up to the next level, whether that means towing work supplies to your next job or pulling a horse trailer across Warren, Michigan. No matter your destination, our towing supplies will get you there. Many stores sell towing products, but not many of these stores can install them. 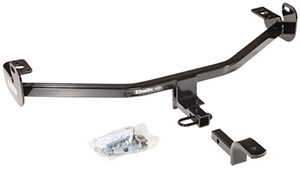 At our shop, we can install a wide variety of auto and truck accessories. Our team is knowledgeable, skilled, and eager to answer any and all of your questions. We also love to know about your adventures. 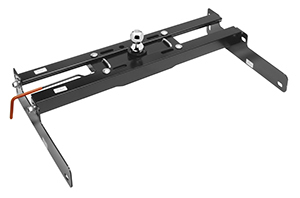 Next time, you are in tell us about how you utilized our towing accessory. Auto & Truck Accessories has the best of both worlds: sales and installation. We offer an array of accessories for car owners to choose from. Our team is experienced, equipped, and educated enough to quickly and efficiently install your desired product. 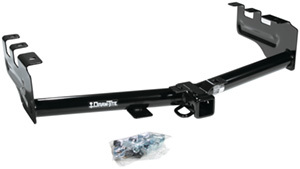 You will be back out on the road with your new towing accessory in record time. If you have any questions, please feel free to contact us. Auto & Truck Accessories is located at 8154 E. 14 Mile Rd. in Warren, Michigan.